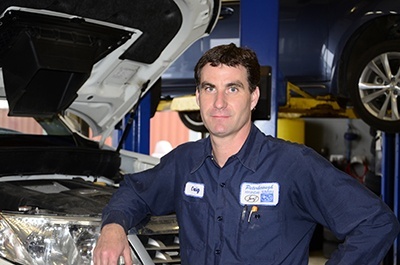 At Peterborough Subaru, our highly qualified technicians are here to provide exceptional service in a timely manner. From oil changes to transmission replacements, we are dedicated to maintaining top tier customer service, for both new and pre-owned car buyers of Peterborough and the Kawartha Lakes Region! Please use our online form by clicking the link below to schedule your next service appointment, or call 705-876-6591. Upon submitting information we will: Respond to you promptly via your preferred contact method. Ask any additional questions required to service your vehicle and confirm your appointment.